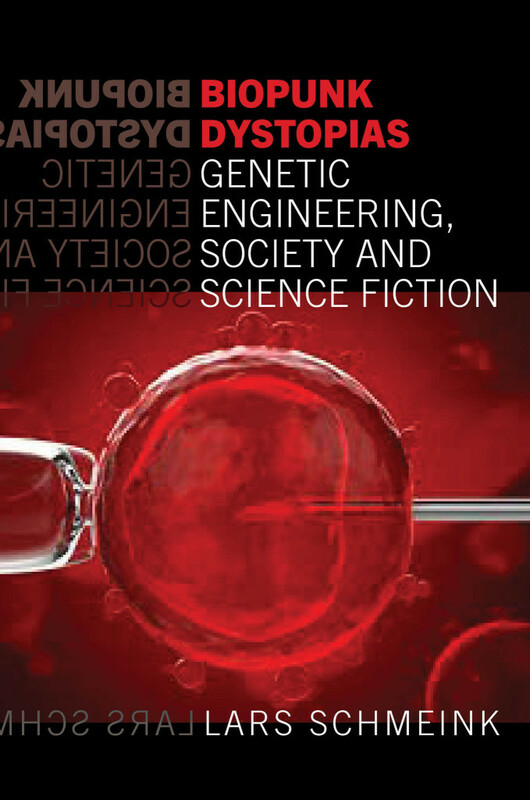 In its discussion of what comes ‚after the human‘ and the consequences of human genetic engineering for all life on earth, „biopunk“ reveals our anxieties about the recent trends in both technology and sociology. Published in November 2016 with Liverpool UP – Link. 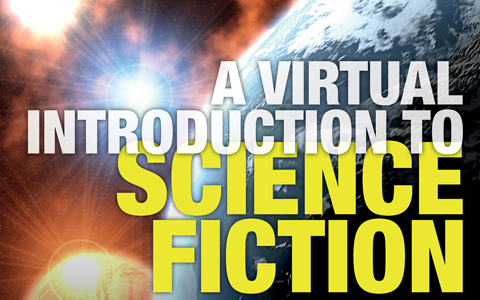 New anthology from Routledge (publication Nov 2017) on the interstices of cyberpunk science fiction and visual culture. 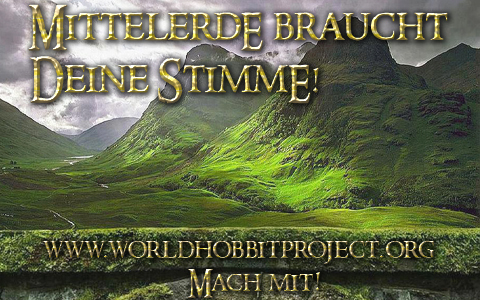 Das World Hobbit Project ist eine weltweite Publikumsbefragung. 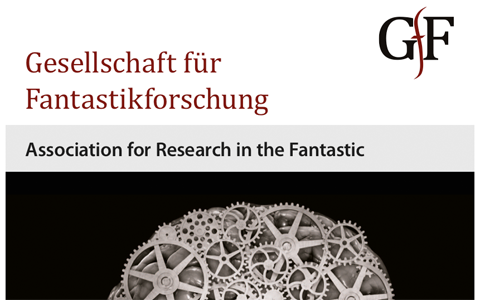 Die GFF wurde 2010 gegründet und hat über 100 Mitglieder.